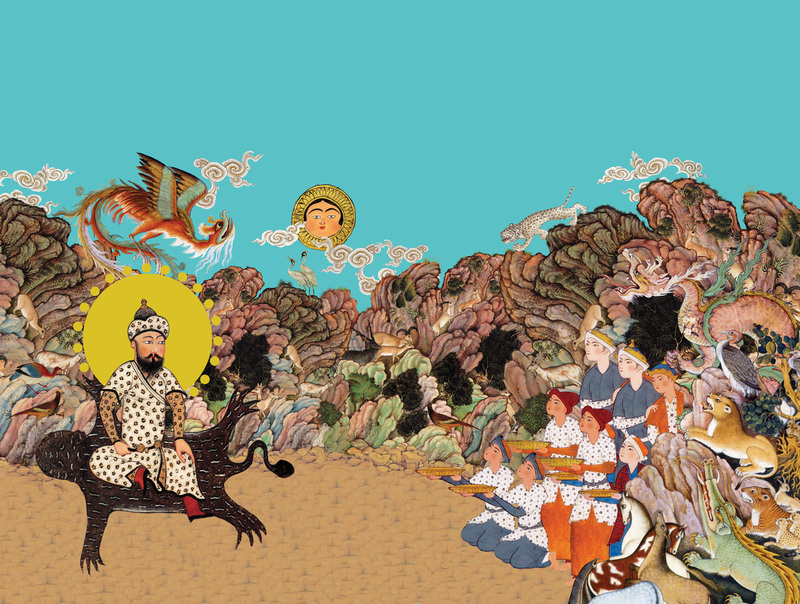 Join us for an informal discussion and lunch with Dr. Ahmad Sadri, Professor of Sociology and Anthropology at Lake Forest College who recently translated and adapted the illustrated Shahnameh for Quantuck Lane Press, 2013 Directly following lunch Dr. Sadri will perform the introductory reading at 1 pm before opening the mic to members of the public. Ahmad Sadri has been the James P. Gorter Professor of Islamic World Studies since 2007. Professor Sadri received a Bachelor of Arts and Master of Arts in Sociology from Tehran University, an MA and PhD from the New School for Social Research. 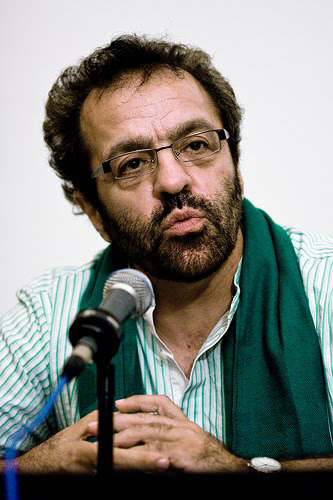 He is an active member of the reform movement in Iran. Prof. Sadri has written more than one hundred articles for a variety of scholarly journals in the areas of sociology of religion, social interaction and political sociology. He has written dozens editorials for of venues including a regular column that appeared in “Daily Star” of Lebanon during 2003-2005. In his native Iran, he has written for prominent reformist newspapers. In the United States he has and appeared on many public forums and has had a large number of media appearances including on National Public Radio’s programs World View and All Things Considered.